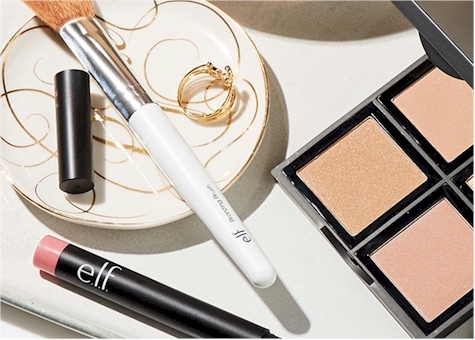 Today, 6/5/18 only, get FREE shipping with no minimum at ELF Cosmetics. 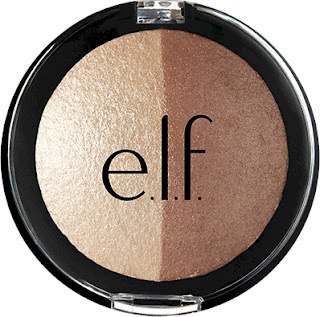 There are makeup items available for as low as $1.00. Also, get a free 3-piece Sun-Kissed Set gift with a $25 purchase. Remember, the free shipping deal is good today, Tuesday, 6/5/18 only.